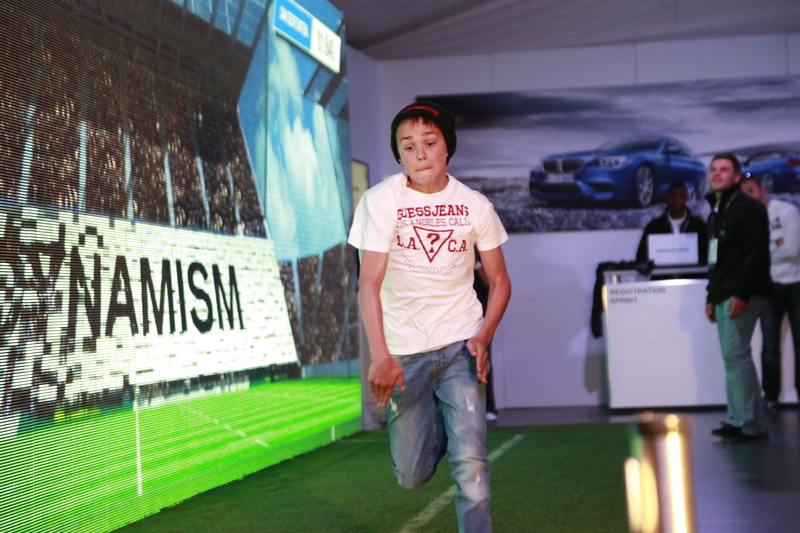 Exploring BMW’s proposition of ‘Ultimate Performance in Every Move’, the BMW Challenge was created to bring alive performance attributes synonymous with BMW through an innovative experiential activation that combined live and digital elements. 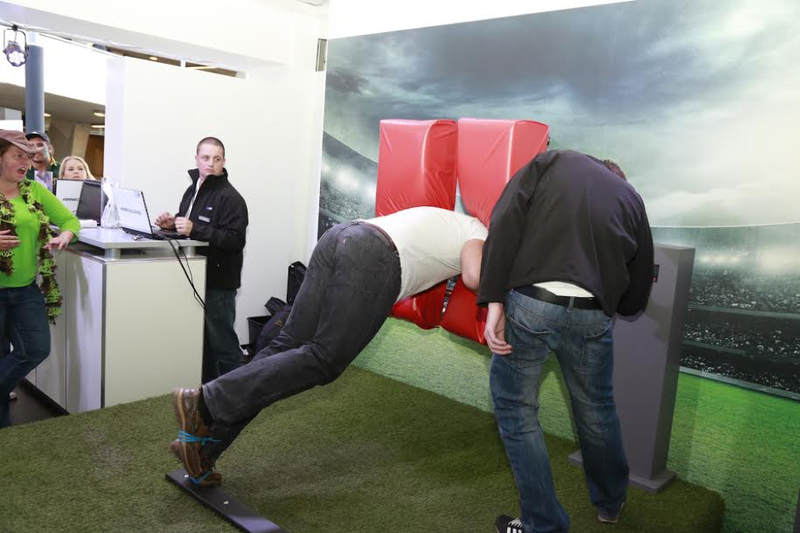 Fans could incredibly select and race against a Springbok via a 13m LED screen to test their dynamism and agility or go head-to-head with the scrum machine to benchmark their power. 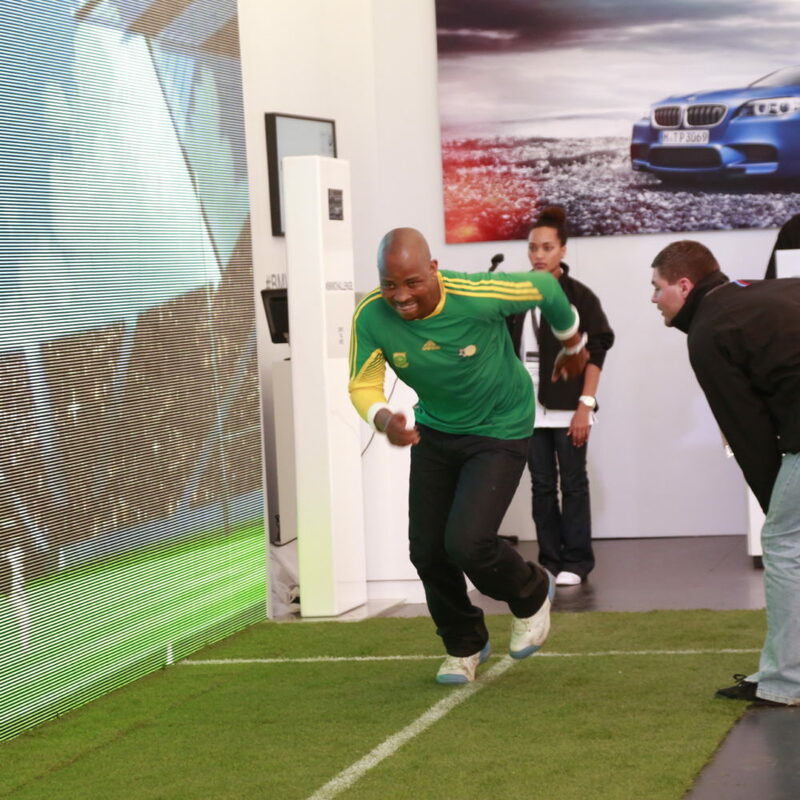 Fans could select one of 7 Springboks to race against on a 13x3m LED screen. 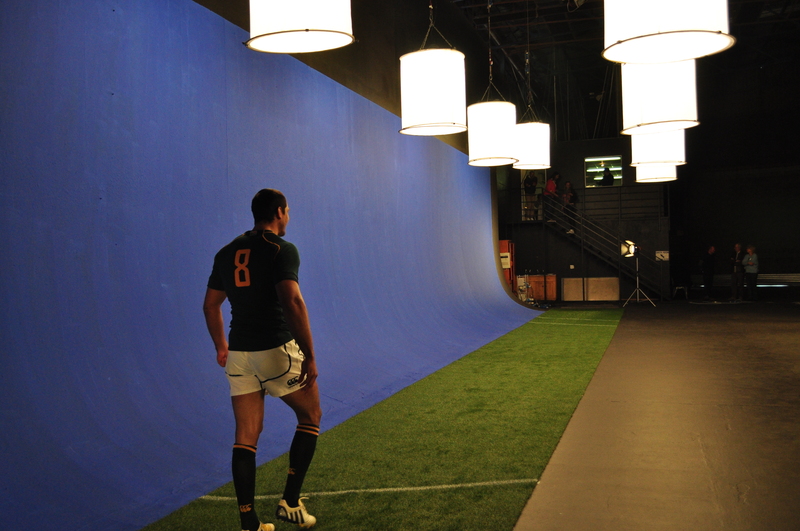 The real size, life-like Springbok entered the screen, greeted them and laid down the challenge. 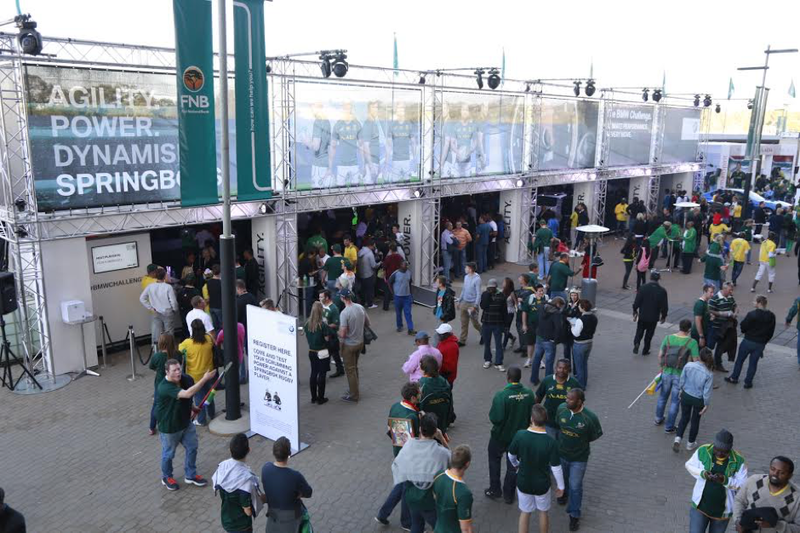 Following the finish of the race, the Springbok would walk back into the picture and provide feedback along with their times being benchmarked on the leader board. 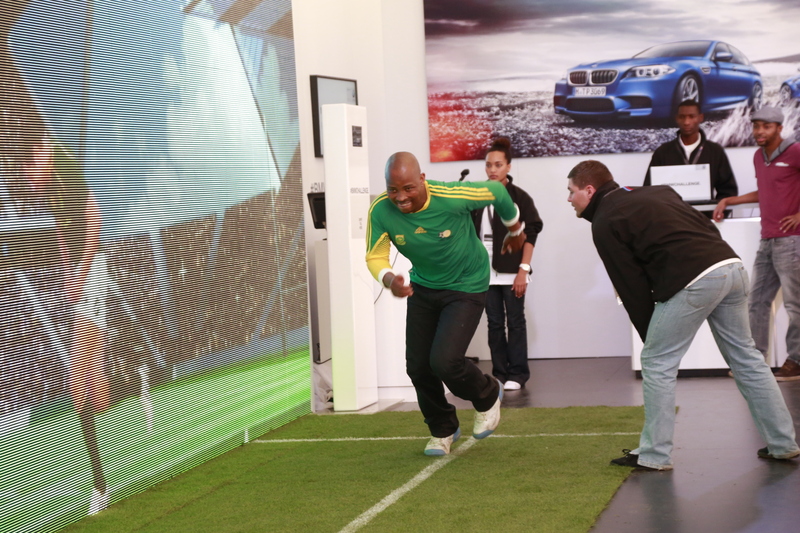 The machine allowed participants to benchmark their strength against the Springboks and other public participants. Results were posted to the leader board. 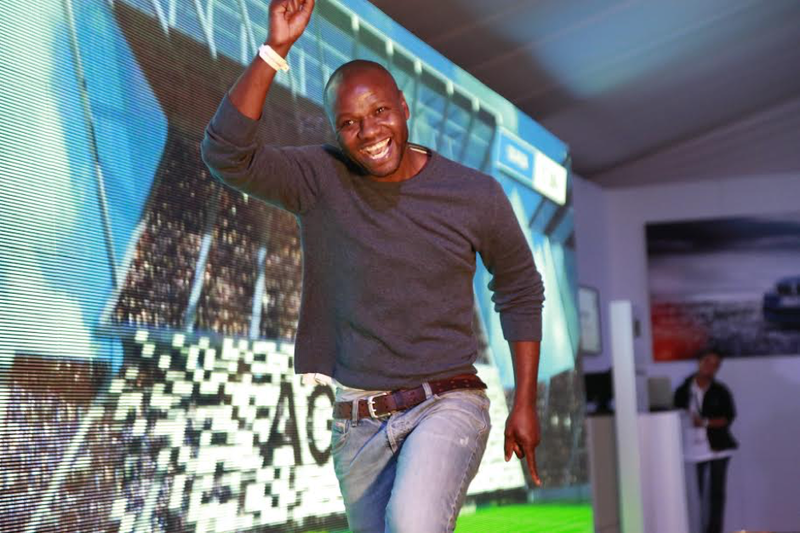 Fans were able to have event photos uploaded to Facebook. 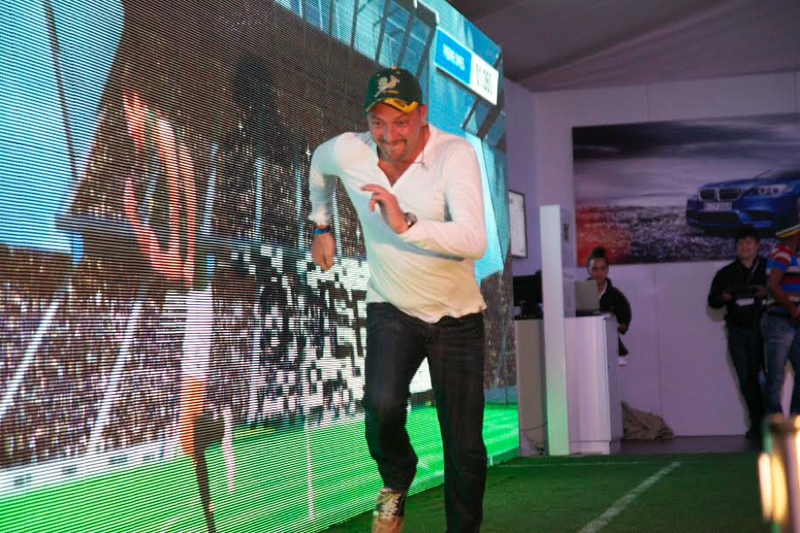 What they didn’t know is that Frans Steyn, Pierre Spies and Victor Matfield would appear as a surprise and then engage with the crowd. 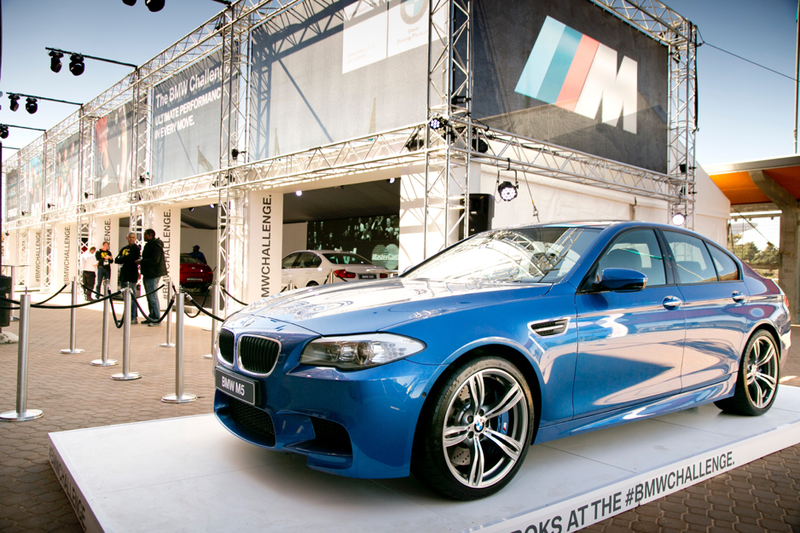 RFID technology allowed automatic social media updates from participants at the event, with relative BMW content. Each Sprint Wall participant was recorded and content was posted to YouTube.